Quick pic: Scenic Towns and Snowy Hilltops | eat. write. smile. On days when we don’t work at Martin Berasategui, Elisha and I have the chance to explore the Pais Vasco with our friends from BasqueStage. 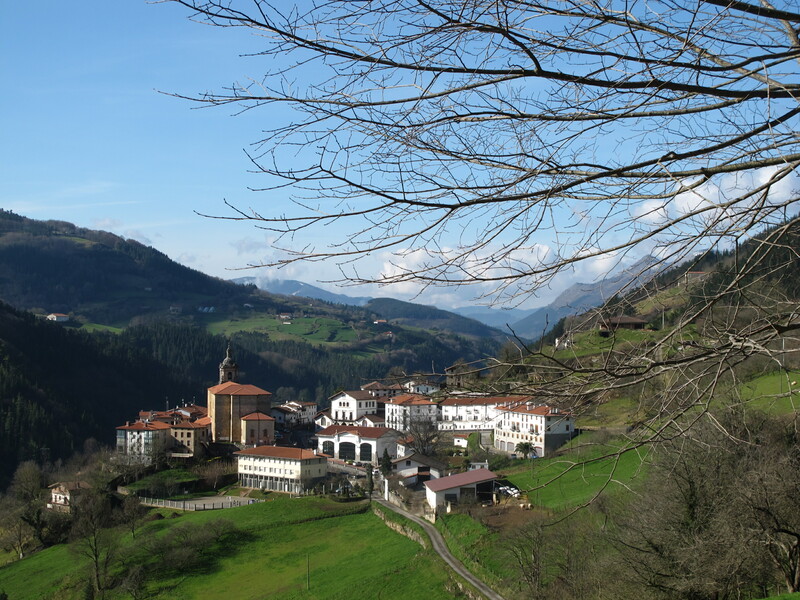 On our way to the Sammic factory (more on this visit to come), we stopped for lunch in a hill town called Errezil. These #nofilter photos still don’t do the vibrant colors justice. I feel lucky to be in such a beautiful place. 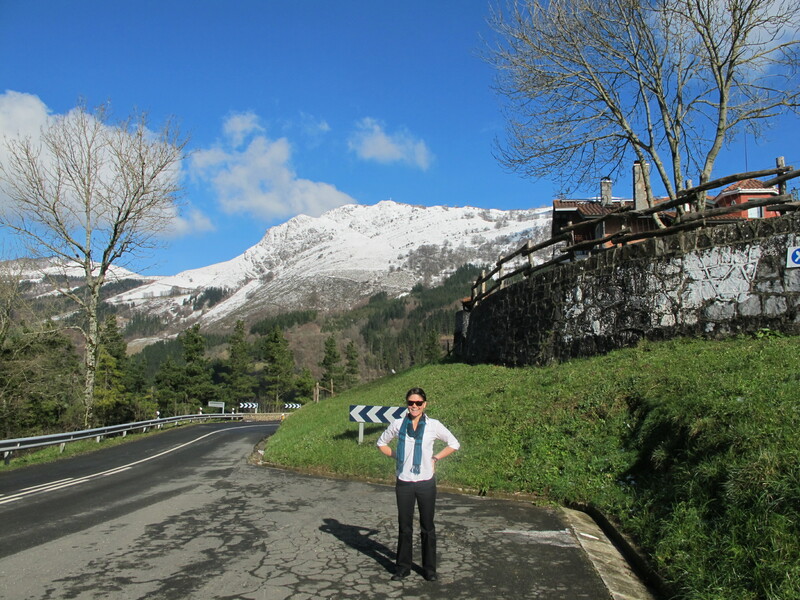 This entry was posted on January 30, 2012 by Ruthie in BasqueStage, Travel.